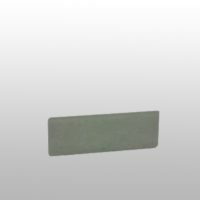 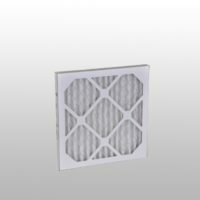 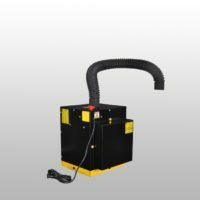 Industrial 3 stage dust collector designed for any carbide and metal grinding, sanding, or polishing operations. 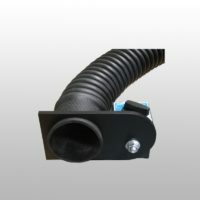 This dust collector hose clamp is an addition to the industrial dust collector system. 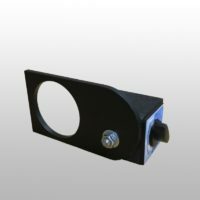 Adjust the clamp to any location or angle depending on what you are sharpening.